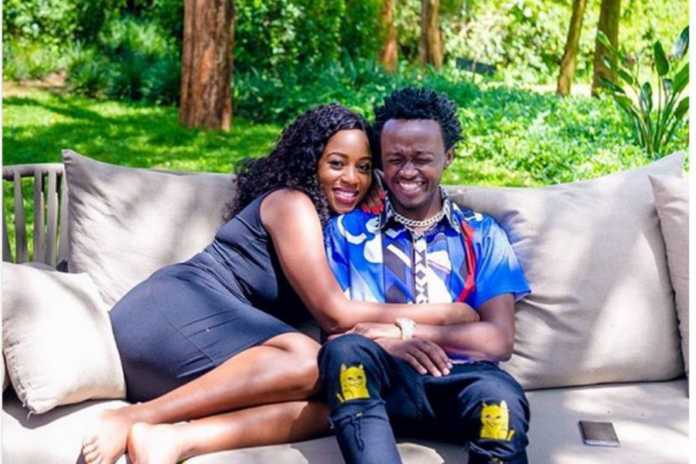 The last two weeks have been tough for gospel singer Bahati and his wife Diana Marua. 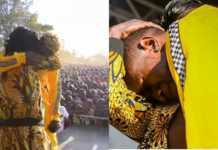 His record label EMB has suffered a major blow after two of its talented artistes David Wonder and Mr Seed quit. 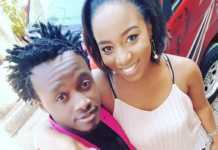 According to Mr Seed, he left EMB because his wife was disrespected and on New Year’s Eve, she was arrested by police at Bahati’s event. 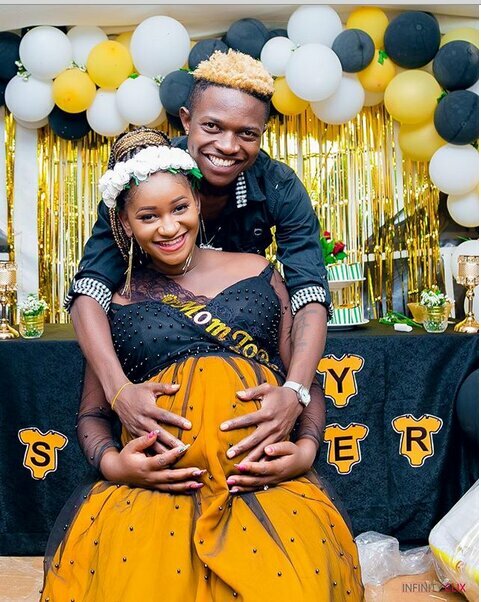 The Barua hit singer has been avoiding commenting on the matter and he and his wife have been accused of being unkind for using security forces to arrest a heavily pregnant woman. Pillars are meant to stand strong… When God Blesses you, you owe no one an explanation. Being taken to levels I never thought I’d get to because I was made to stand out, not to fit in. 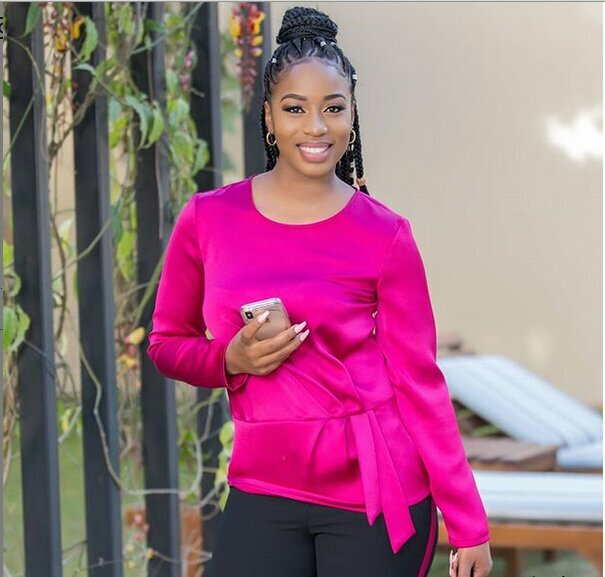 Paujazlyn: I watched Weezdom kwa mambo mseto and he said you are the reason as the why he left EMB. 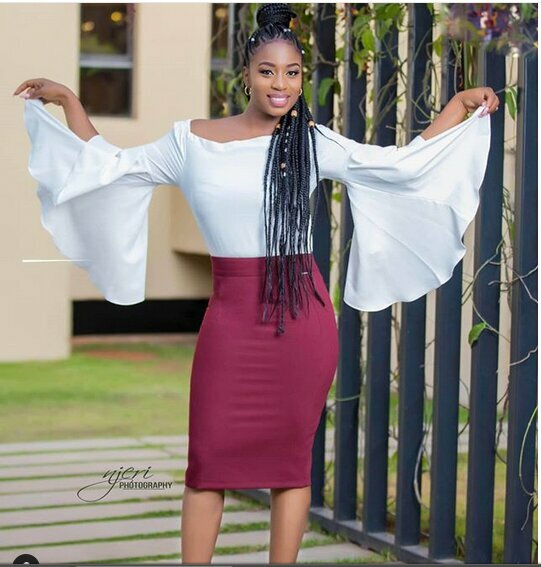 @diana_marua I wanna advise you don’t be the reason as to why Bahati’s friends are leaving emb, it is not good at all you found them doing well let them be please, don’t be happy when everybody is hating you. Jacqueline_ndambuki: If I were u of which I can’t be 😂😂😂 ningetulia bila kupost this storm to cool down aky mimi heart attack pap 😂😂😂😂maoni tu yangu. Nxtermumbua: Ati david wonder ametoka EMB juu yako 😏😏 . Conslatejanet: If the story is true.just apologies and make peace with everyone you have offended and if they are not go to your knees and pray for them otherwise what goes around comes back around.